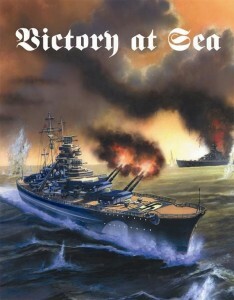 Wee Gamers posted up a review of Victory At Sea from Mongoose Publishing. Go see what they thought of it. Wee Gamers very own fun loving naval nut Wee JB has a personal look at Victory at Sea and its expansion Age of the Dreadnought, from the solid gaming stable of Mongoose Publishing.